Alex says, Your office is what I call a controlled closing environment. 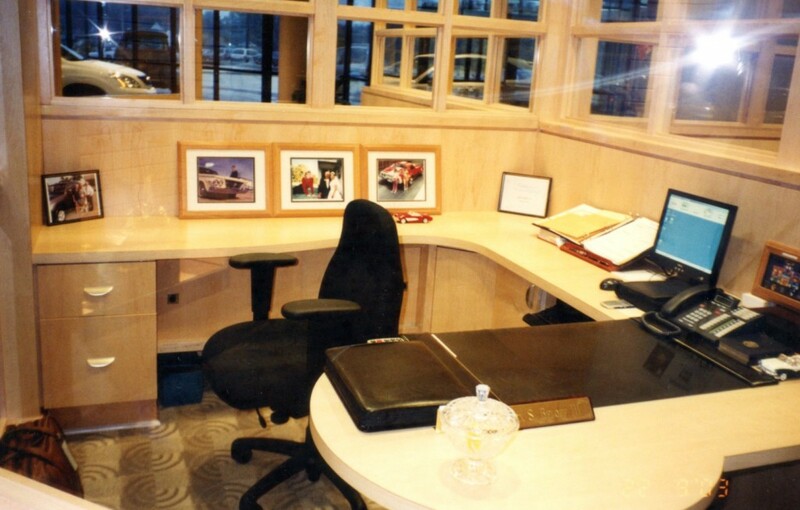 Most offices are a tragedy and a disgrace of what a professional office should NOT look like. Most of us are totally unaware of what the client sees. Many items are proven distractions to your client. They pay attention to the distractions and not to you. Your office tells a story about you! Let’s start today to make it a positive one. If you do not have an office or an assigned closing area, then everything about you is magnified by your presence. Personal annoyances and distractions become apparent. 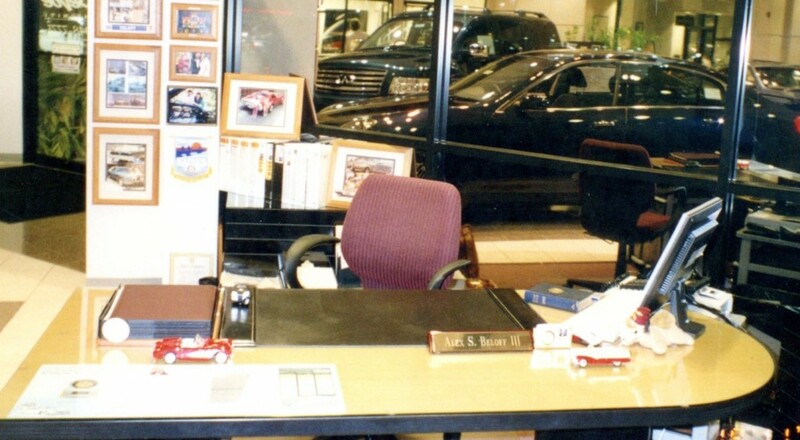 How did Alex, if he was without a desk, prepare his personal image to be impressionable and memorable to the customer? The result would be total control of the sales process from critical initial contact. A controlled closing environment shifts a lot of anxiety about you personally to a comfort zone that will tell your biography based on your professional surroundings. No detail no matter how small can be overlooked. Everything within sight will have a positive or negative impact. Most of you know what the customer thinks of us as salespeople, managers and closers. Regardless of your stature in our vocation or price paid for the vehicles, any visible display of carelessness, lack of pride or personal image is very discomforting. This makes your job much harder because they have already made a judgment about you. 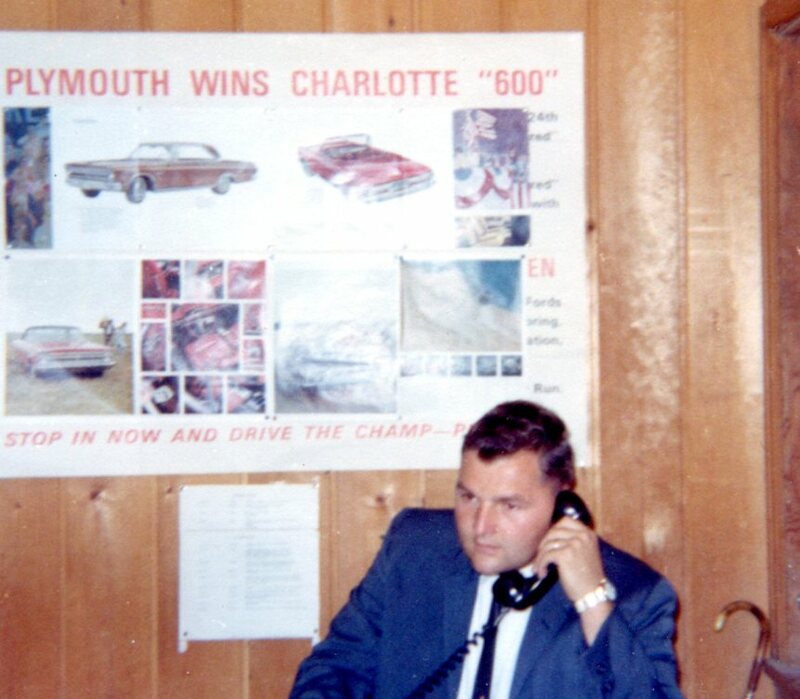 At Brown Motors Chrysler Plymouth, Fort Walton Beach, Florida, in 1963 with no showroom on a sand lot in a quonset hut building, I discovered an available broom closet. With permission, I made it into my first office. 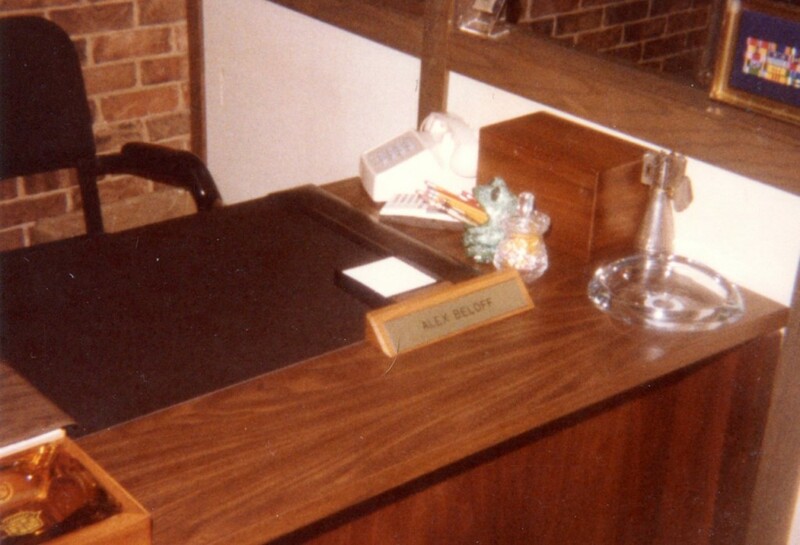 I learned the value that your own office can produce and fortunately earned an office most of my career.